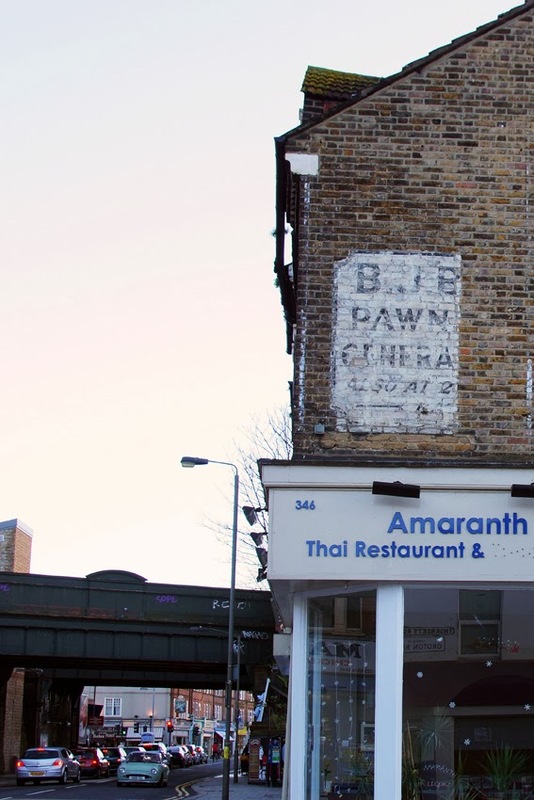 When I photographed this Newington Green ghost sign in 2009, the graffiti were more obvious than the old advertisement. A few days ago, it was looking a little cleaner and happier, if no less faded. Happily, whoever was responsible for the new coat of black paint chose to leave the sign uncovered. It is a palimpsest: one layer advertises 'for all skin ailments - Germolene'. 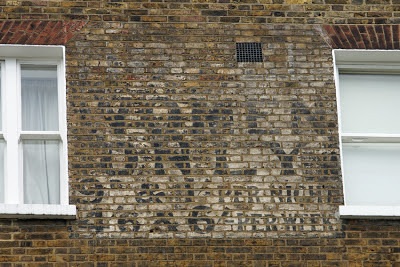 Some words below are difficult to make out, although with a lot of messing in Photoshop I could make out the words 'the ... skin dr...' - presumably its slogan, 'the aseptic skin dressing'. Over it, though, was painted 'This space to let - C.J. Lytle - BORO - 57 Long Acre'. Boro (part of the C J Lytle advertising agency) appear on a number of signs, and were an agency who let the wall sites. 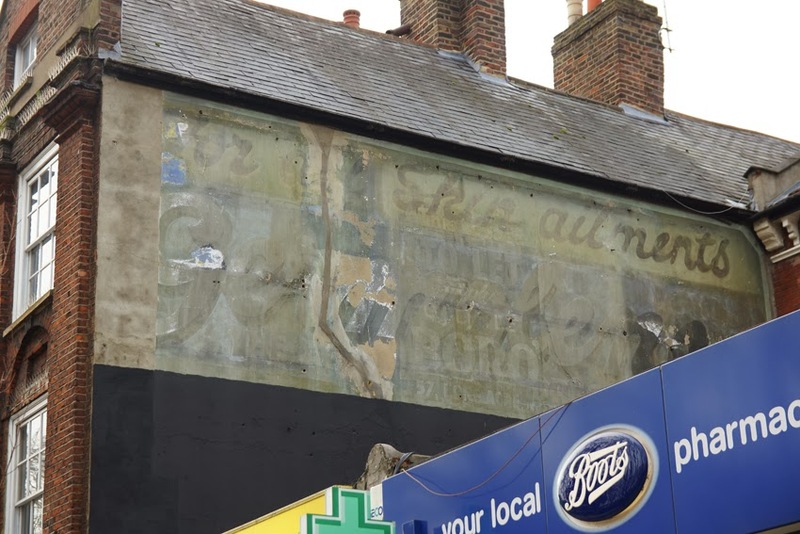 Obviously they didn't have much success in this spot, possibly a symptom of the general decline in painted advertising although Sebastien of Painted Signs & Mosaics dates the Long Acre address to the 1930s. 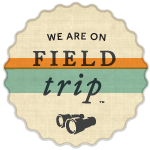 (This would tally with the other examples of the 'aseptic skin dressing' slogan, which are from the 1920s.) 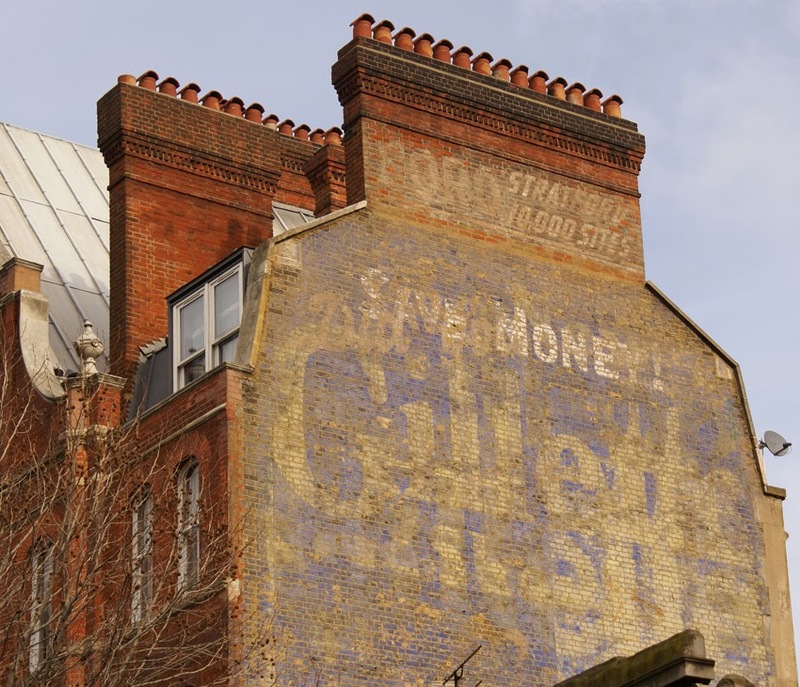 Certainly, a Gillette palimpsest on Gray's Inn Road gives the Boro location as Stratford - and promises '10,000 sites'! 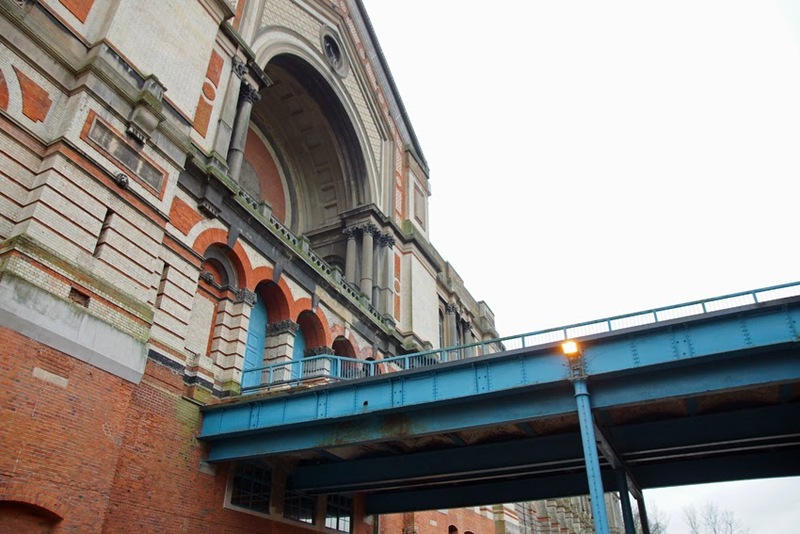 Like its elder sibling in South London, Alexandra Palace has a history marked by fire. In fact, Ally Pally was accidentally set ablaze after being open just 16 days. Its site on top of a hill made getting water to fight the fire difficult, and it burned beyond repair. However, its initial popularity and a substantial insurance payment persuaded the owners to rebuild to a new design. Among the key changes was the addition of towers, each holding water tanks, so that future fires would not be so destructive. Unfortunately, when fire struck again in 1980, the tanks were empty. The second incarnation of the Palace opened in 1875, and offered facilities on a grand scale. 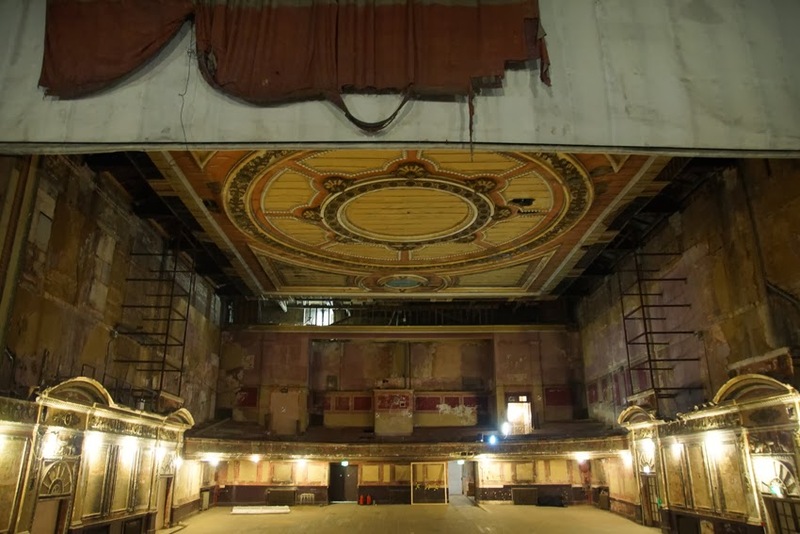 Among these was a theatre, as large as its West End counterparts and also used as an early cinema - and which still survives. 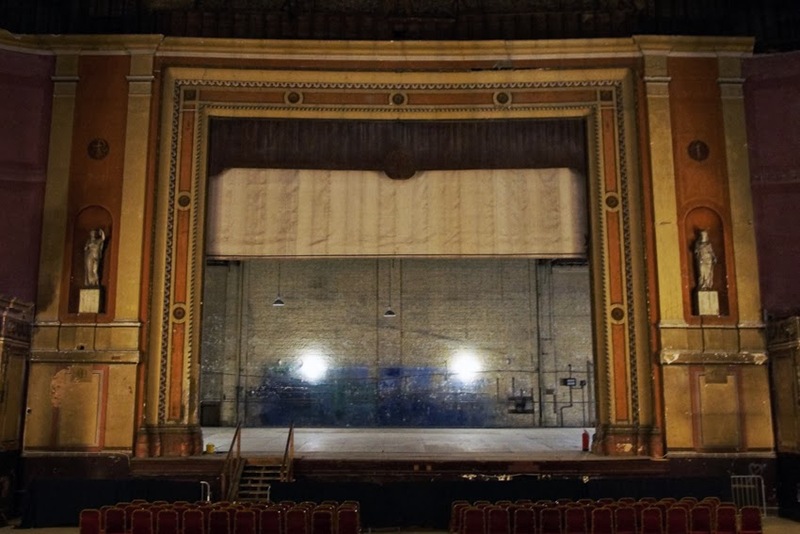 Much of the original stage machinery remains, and there are hopes of restoring the venue - without losing its faded grandeur - if a bid to the National Lottery is successful. The Great Hall houses the Willis organ, one of the great features of the Palace and originally built by the great Victorian organ builder 'Father' Henry Willis. 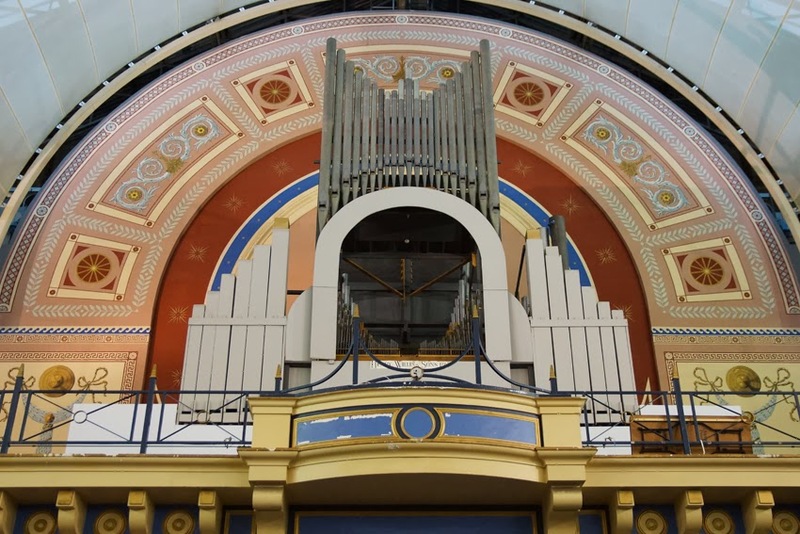 One of the very finest surviving concert organs, it is a vast machine originally powered by two steam engines - and with five keyboards, challenging to play. Despite suffering badly over the course of the twentieth century, including damage from the 1980 fire, and still needing further restoration, it continues to be played. The railway station serving the Palace has gone (although there is now another of the same name, rather further from the building). 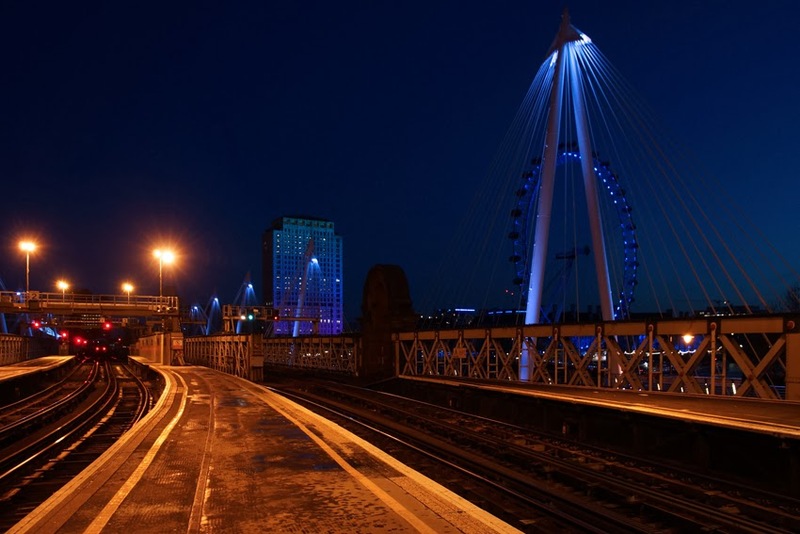 However, the footbridge from the former station building to the Palace remains. Despite its many attractions, Ally Pally always struggled financially. At the end of the nineteenth century, a proposal to turn the site into building plots was defeated by moving the Palace and Park into public ownership, but the financial problems continued. It was perhaps at its lowest ebb when a very significant decision changed its future: the BBC was looking for a site from which to broadcast television programmes. 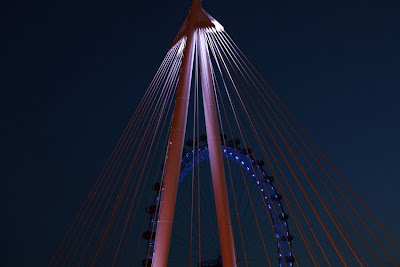 It had to be sufficiently high for the transmitter, and close enough to central London to make the most of the limited broadcasting range at that time. Alexandra Palace was ideal. 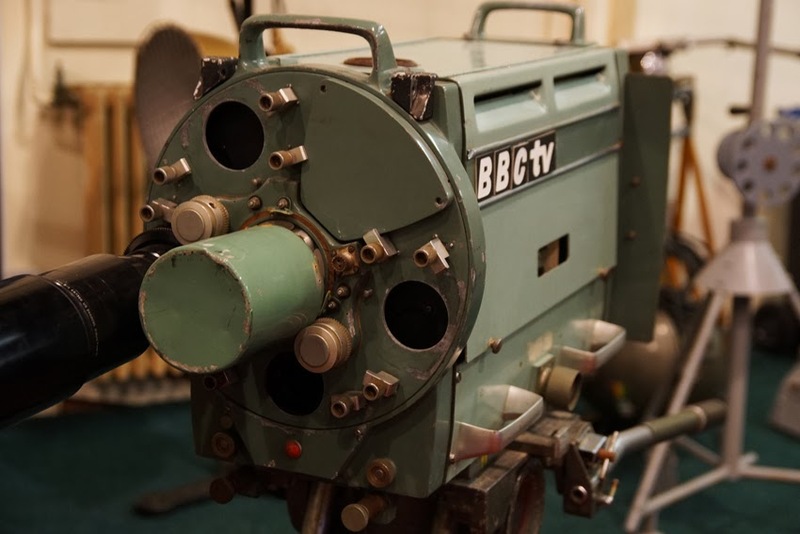 The first public television broadcasts were transmitted by the BBC in 1936. Later, the first outside broadcast (on the terrace) and the first news broadcast would also be made from here; it would go on to be the first home of the Open University. The fame of Alexandra Palace was secured far beyond its London constituency. 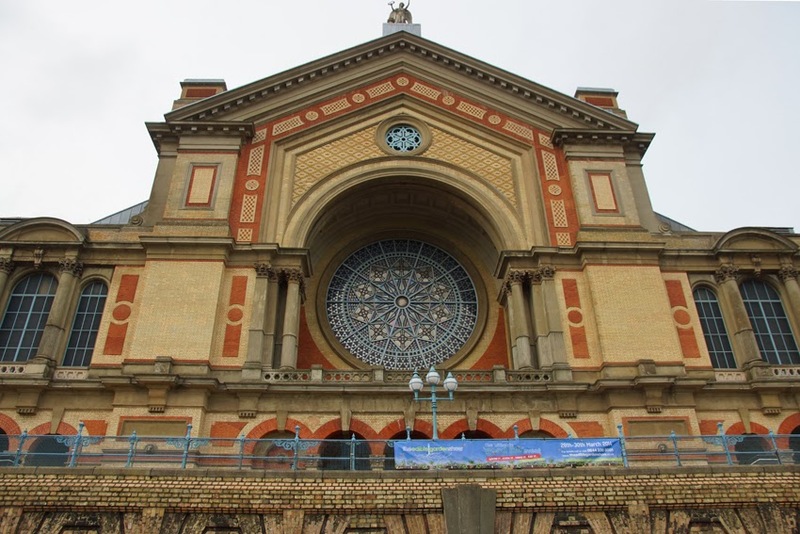 Today, the BBC is gone, but Alexandra Palace remains a popular venue for concerts, exhibitions, fairs and other events. 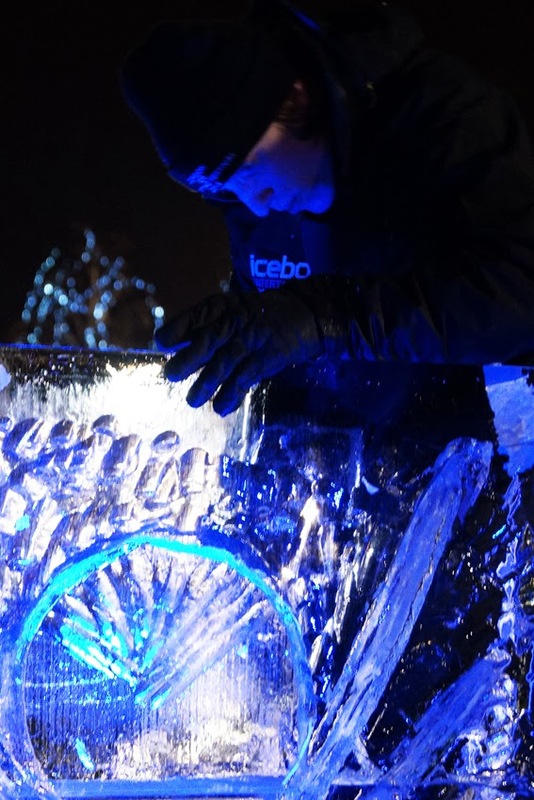 There is also a busy ice rink, and several cafes and bars. 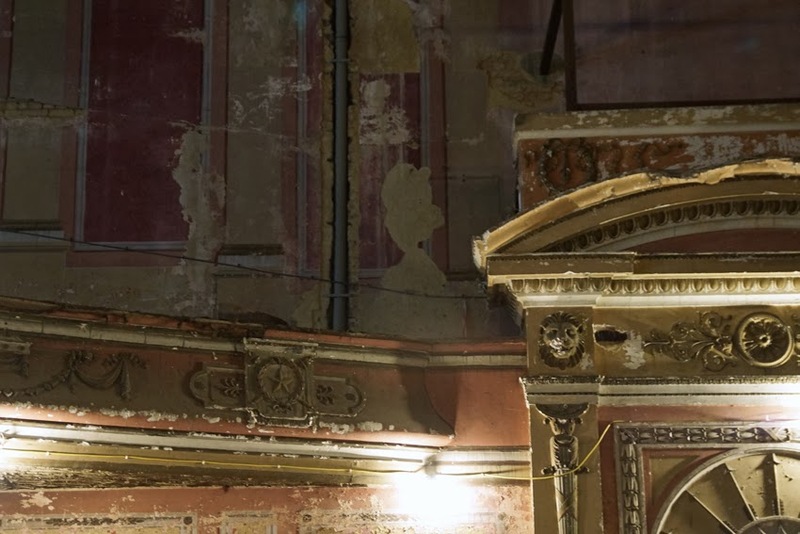 However, much of the building is closed to the public - the theatre, for example, is currently accessible on special tours only - although it is hoped that Lottery funding may allow the theatre and a television museum to be opened in the future. Also currently closed - and not even included on the recent history tours - are the basements, which still retain beds and other evidence of the Palace's use as an internment camp for German civilians during the First World War. There are hopes of allowing visits to these later in the year to commemorate the World War One centenary. Further information: there are Friends of Alexandra Park and Friends of the Alexandra Palace Theatre. An excellent booklet, A Palace of the People, is published by the Alexandra Palace and Part Trust. A colourful sign looks over Harehills Road, Leeds, from Conway Road (not to be confused with neighbouring Conway Drive, Street, Avenue, Mount, View, Grove or Place!). Although the image of a matchbox and pointy-eared head catch the eye first, a closer view shows that this is a palimpsest. 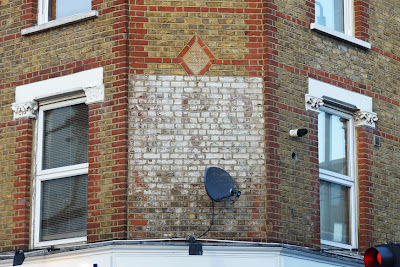 Just visible underneath is another advertisement for the same brand: 'British matches for British Homes - Puck matches'. Although the packs are clearly marked 'Bryant & May', and the earliest advert borrows a slogan from the parent brand, Puck matches were originally made by the Diamond Match Company. Rather than try to compete with the highly-automated American firm, Bryant & May bought their British assets soon after their arrival in 1901; in return, the American parent company took over 50% of Bryant & May's shares. I haven't found out the date when Puck matches disappeared from the shops, although I don't remember seeing them. 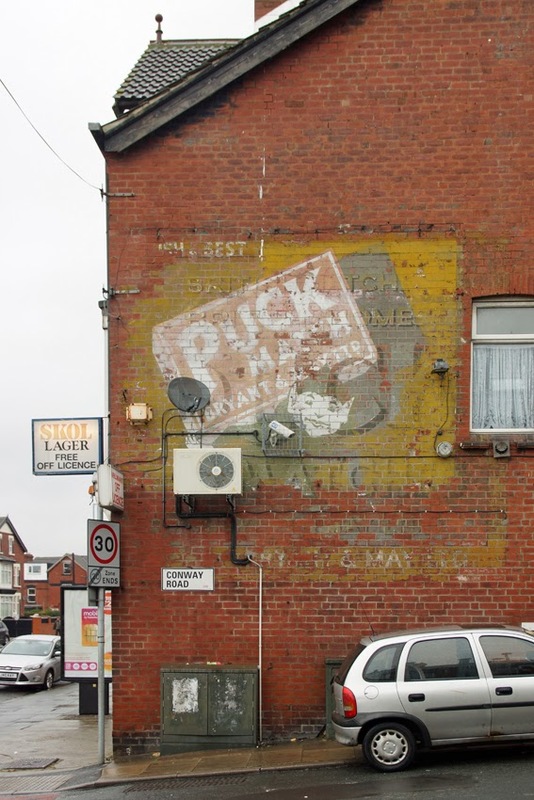 This Leeds sign has long outlasted the product. 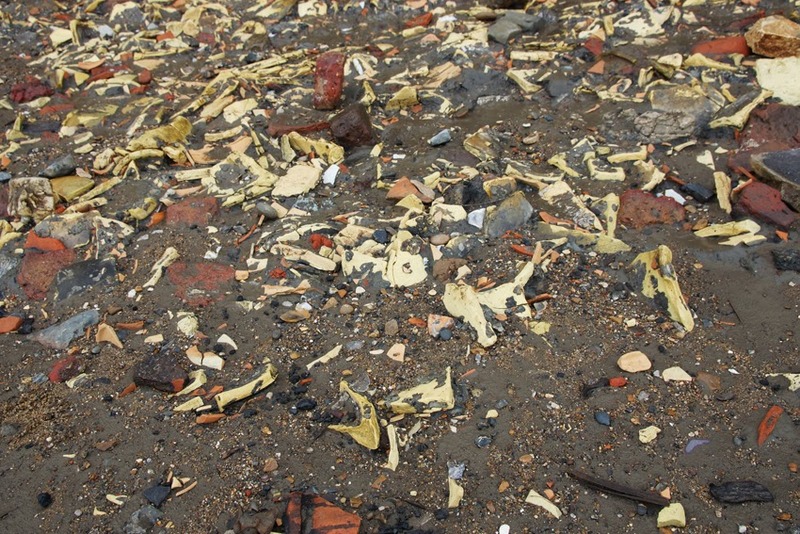 The character of the Thames foreshore changes dramatically as it curves through London. 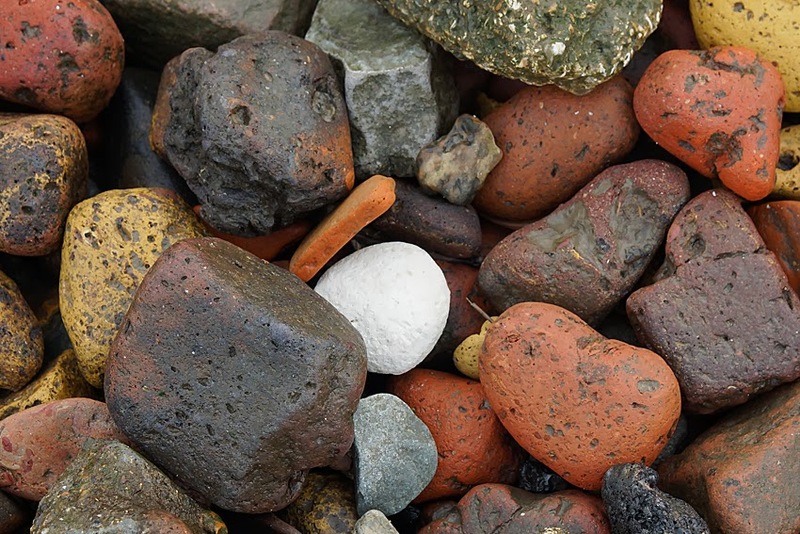 At Rotherhithe - visited last weekend with Jane's London - there is plenty of colour. 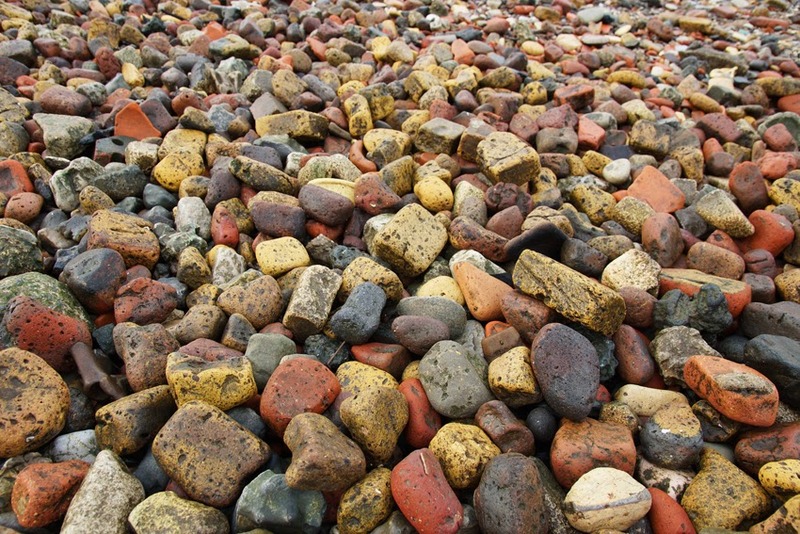 The foreshore is covered with pebbles and copious bricks, worn smooth by the water. Red brick and yellow London stock predominate; chalk offers touches of startling white. Its softness made it ideal for barge beds, upon which the boats could sit safely at low tide. Much contemporary colour comes from rubbish: the green plastic of a crate, marked with the name of a brewery which closed in 1979; a pockmarked beer bottle neck. 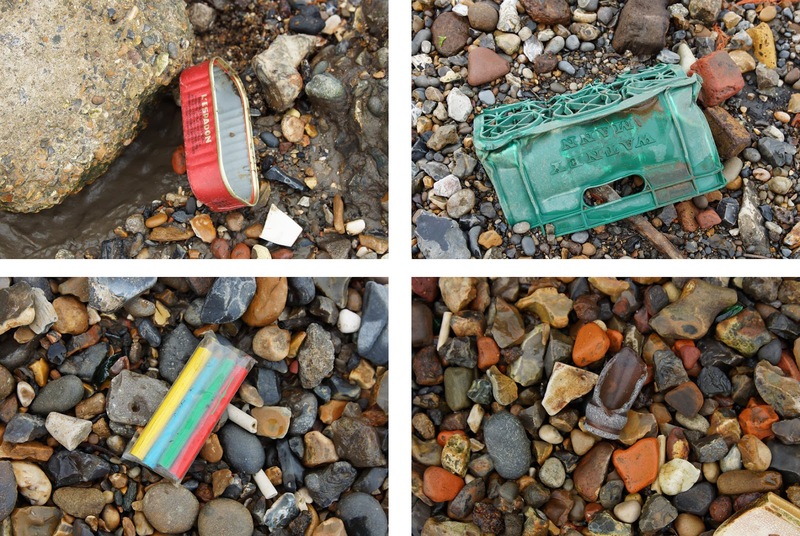 The unopened crayons and emptied fish tin are more recent - our current contributions to the foreshore archaeology. 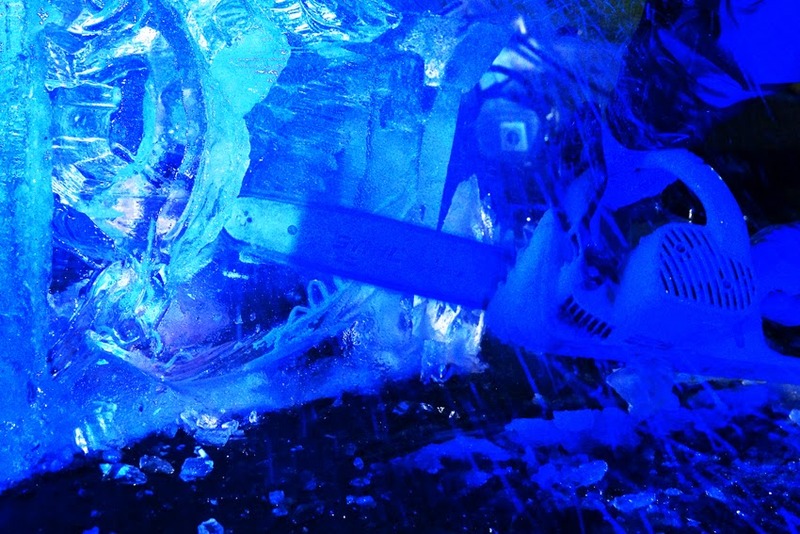 They sit atop fragments of clay pipes, the throw-away waste of an earlier age. 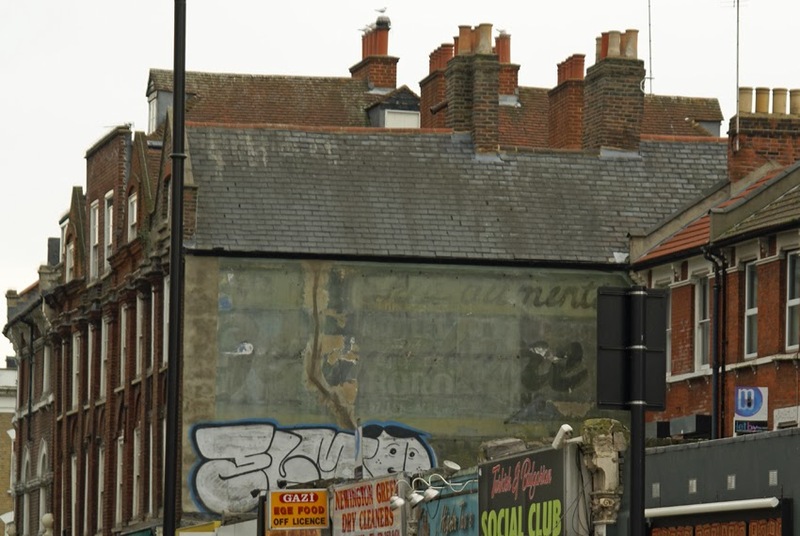 Just opposite Earlsfield Station in South-West London, two ghost signs are almost facing each other. The first is extremely cryptic: only "S.P.O. &" remain visible. (The apparent tail turning the O into a Q is a trace of another sign, in darker paint, now illegible.) 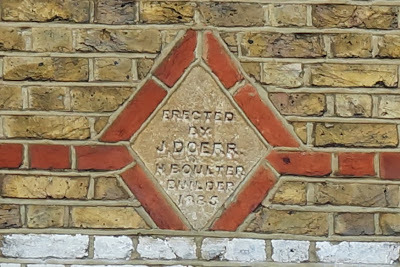 My first guess was that SPO stands for sub-post office, but a photograph of 1915 makes that unlikely. The full sign is visible (meaning it's close to a century old), and the wording is "SPO & Dining Rooms". The business underneath is A Martin Dining Rooms, with no postal services in sight. One mystery is solved, but another remains! Diagonally across the road is another sign, equally intriguing. Only the left half of it remains - but there is no obvious reason why this part should have survived while the rest completely disappeared. One possibility is that a billboard or sign was placed onto the wall, covering part of the painting underneath. What remains reads 'B J B... Pawn... Genera... Also at 2...'. We can guess that B J B... was a pawnbroker, and also engaged in general something-or-other, with two shops. Sadly, the full wording remains a mystery. The festive season is now officially over, but who needs decorations when night-time London looks like this? One of those annoying moments on public transport - a train on the platform at Charing Cross, its doors locked for no obvious reason - turned into a good opportunity to take some photographs. 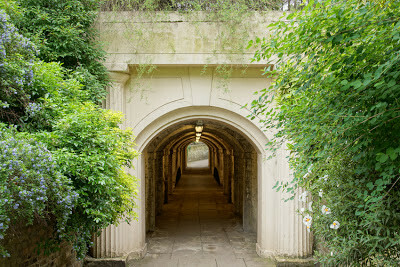 Ever since I first heard of the Nursemaids' Tunnel which allowed residents of Park Crescent to pass underneath the busy Marylebone Road, I've been eager to see it. Although it is usually closed to the public, there was an opportunity to visit during the annual Open Garden Squares weekend. The gardens on either side of the tunnel had a few more surprises, too! 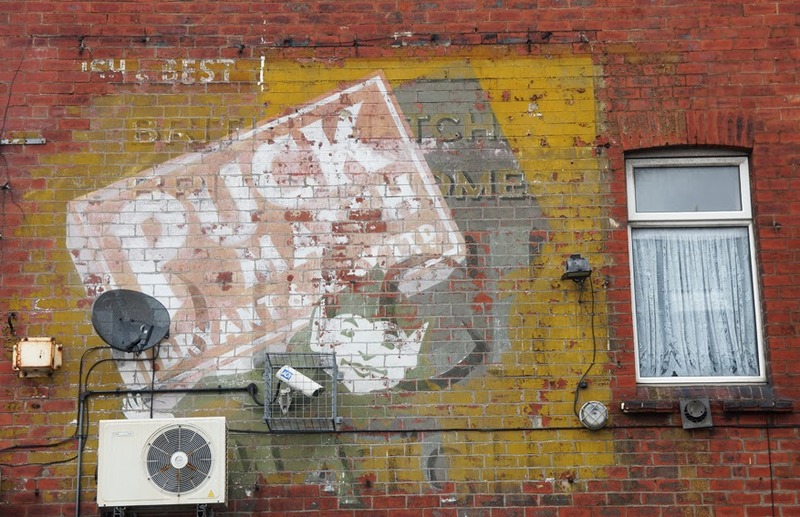 Part of the appeal of ghost signs is the stories that they tell. 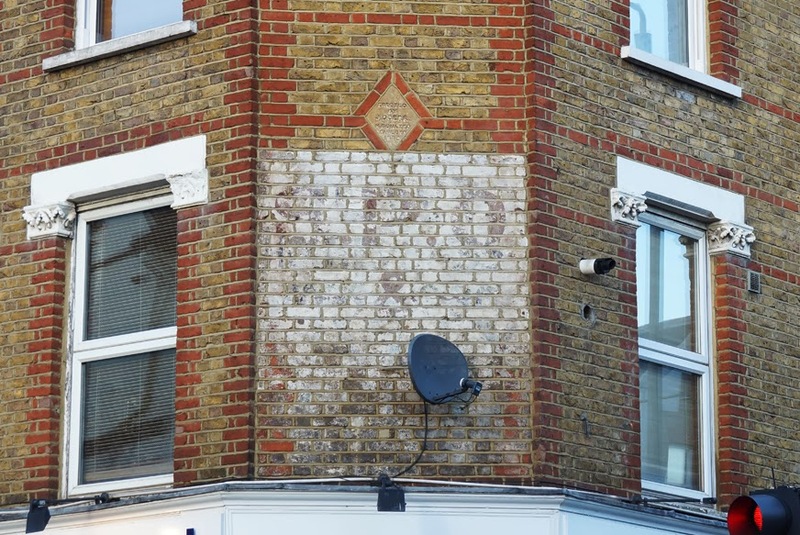 A faded example on an Islington street captures an important historical moment - the rise of women's employment in the city. As single women moved away from home and into London, they needed respectable and affordable accommodation. This sign advertised one such place: a women's hostel offering a bed from ninepence a night. Much as I love the Magnificent Seven cemeteries, their more humble municipal counterparts are full of charm and interest too. Lewisham and Deptford had neighbouring graveyards, now known as Brockley and Ladywell Cemeteries; as well as an atmosphere of genteel decay, they offer notable burials and many fascinating life stories. I highlighted two here - a hard-drinking chess champion and the victim of an omnibus accident. Since I am better at accidentally killing plants than growing them, Kew Gardens should probably be relieved that I focused on a fascinating piece of cultural history rather than their prized botanical specimens. 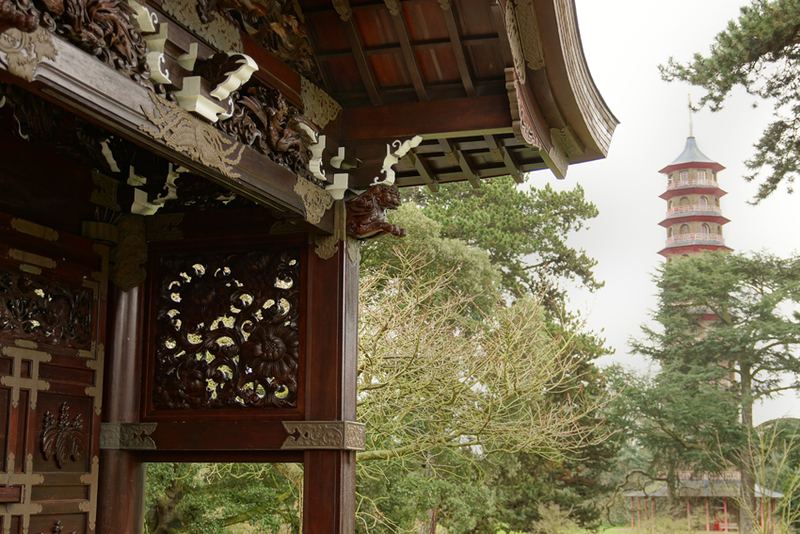 The Japanese Gateway, built for the Japanese-British Exhibition of 1910, marks complex interactions between English and other cultures enacted over three centuries in this small corner of the Gardens. 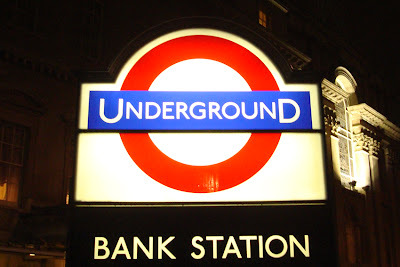 Finally, it was the 150th birthday of London Underground. 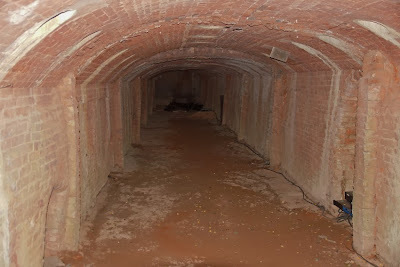 I marked it with various posts, and am cheating a little here by choosing a pair - some of my photos of historical Underground features, and a compilation of others' albums of old photographs. 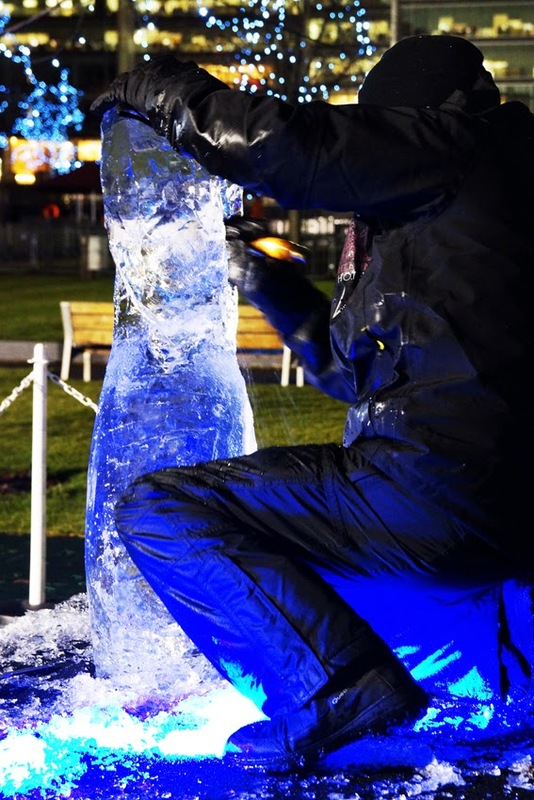 Just outside London, and strongly connected to it, is the Surrey village of Compton. 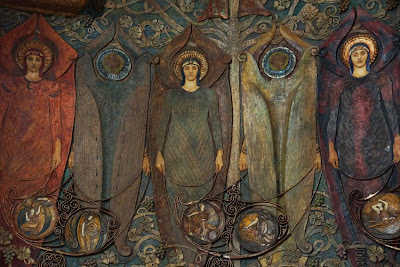 Artist GF Watts, creator of the Postman's Park memorial, lived and had a gallery here; his wife Mary created an extraordinary cemetery chapel in the village graveyard. Both gallery and chapel continue to welcome visitors, and it is well worth leaving the capital to see them. 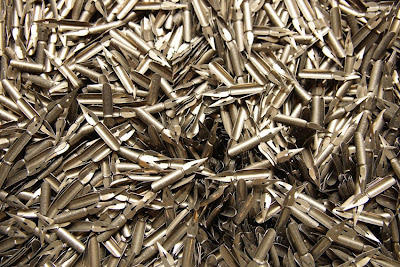 In Brittany, I discovered a very different field of manufacturing. La Briqueterie museum in Langueux has as its centrepiece a Hoffmann kiln; this new process of brickmaking transformed the industry throughout the world. Built in 1864, the brickworks at Langueux were among the first to use it. His fortune may have been founded on industry, but the Third Marquess of Bute looked back to the middle ages when he transformed Cardiff Castle. 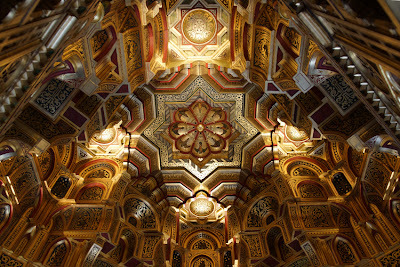 William Burges transformed the Marquess's apartments into a masterpiece of Gothic Revival. Each elaborately-decorated room has its own theme, and among the influences is Moorish architecture. Leeds is a wonderland of Victorian architecture, and many of the buildings display the exuberance and eccentricity of the period. 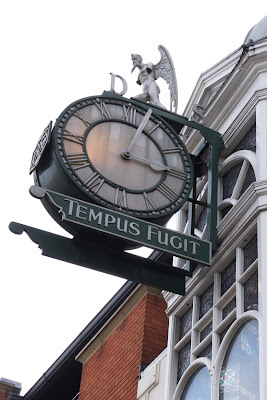 I chose a few favourite curiosities, including fake marble cladding, a statue intended only to be seen at a distance, and an extraordinary facade for a clockmaker's shop.